Deep cherry red with violet tones. 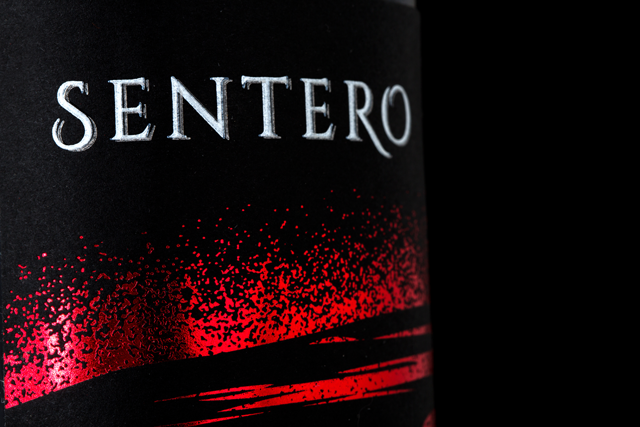 Fruity and intense on the nose with hints of ripe fruit (strawberry, raspberry, redcurrants) and liquorice. 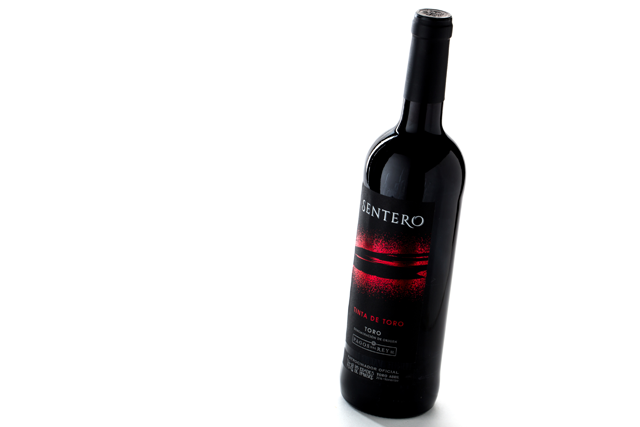 Well balanced, fleshy, persistent, elegant and lively on the palate, with a long and pleasant finish. 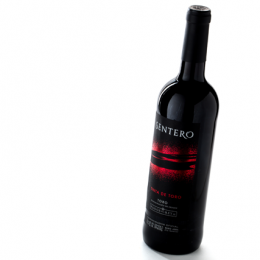 An ideal wine to enjoy with a wide variety of dishes (starters, meats, cold meats, rice, pizza or pasta). 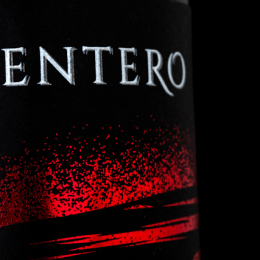 Best served at 16 and 18ºC. 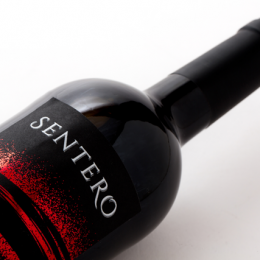 The grapes are carefully selected and lightly crushed and cooled to allow for a period of maceration where the juice and the skins are in contact. 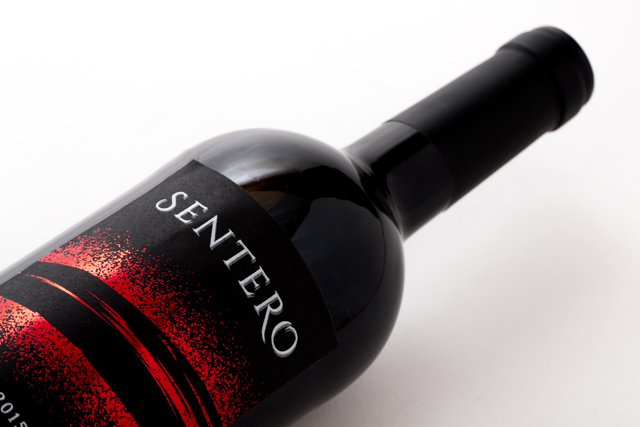 Fermentation then begins and the must is held at a controlled temperature between 22-24 ° C. A process of micro-oxygenation is performed in order to get maximum fruitiness and polished tannins in the finished wine. 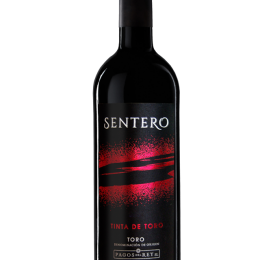 “Lush and juicy Tempranillo from Toro; ripe and generous, a lovely wine at an astonishing price; smooth, velvety and rich, balanced and long”. 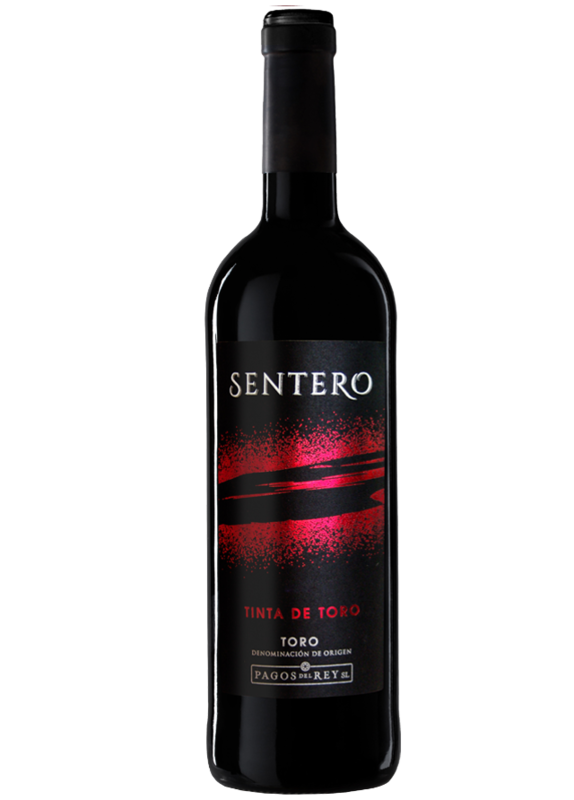 Sentero Tinta de Toro 2017 – 90 Points The Tasting Panel Magazine – September 2018.